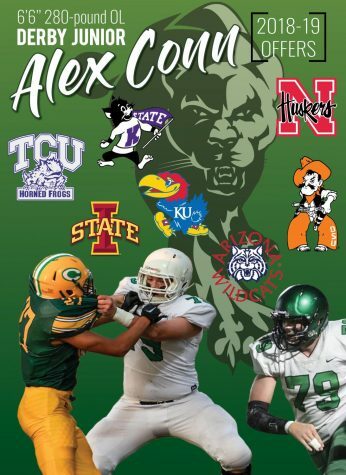 Junior offensive lineman Alex Conn has received offers from Nebraska, Iowa State, Oklahoma State, Kansas, Kansas State, Arizona and Texas Christian University. Conn, who is 6-foot-6, has the size that college coaches want for offensive linemen. Conn has some time to decide where he wants to go. He has gone on a few visits to some of the schools and watched them play. “I’m just staying humble about it. 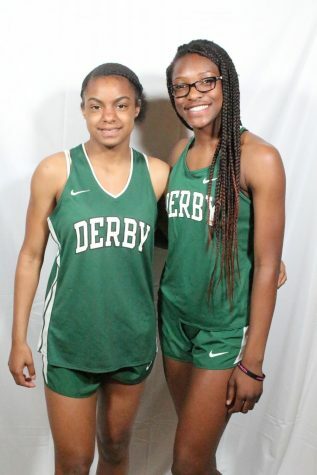 I mean it’s only seven offers,” Conn said. Conn plans on attending some camps over the summer to see how he likes the different ways the various colleges do things. As of now he is undecided, but says he has a couple schools in mind. 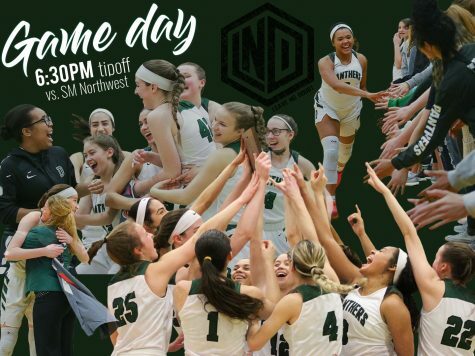 Girls Basketball State Championship Game Day!